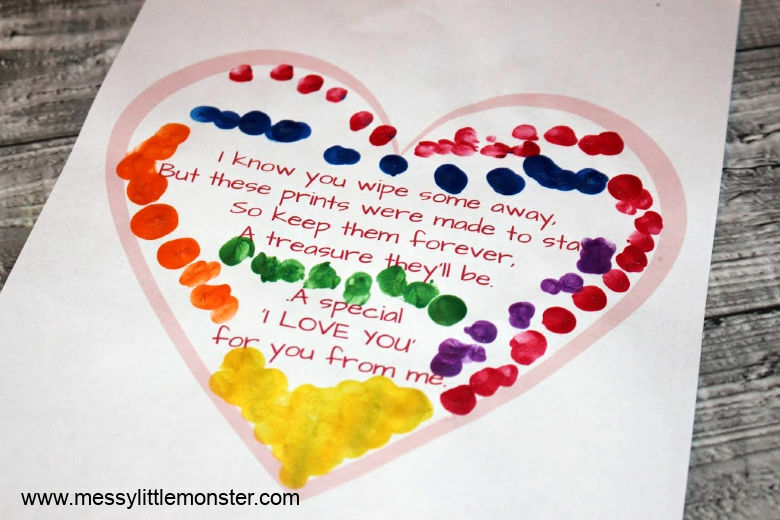 Treasure those little fingerprints with a fingerprint poem! 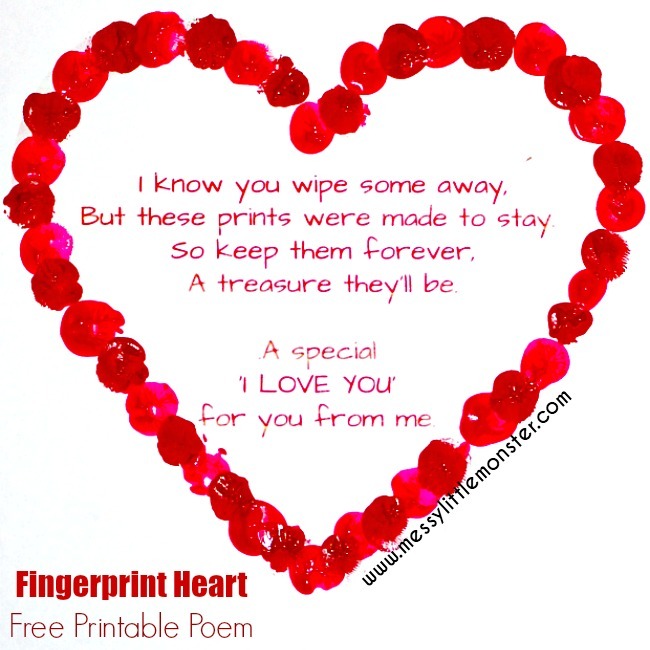 This fingerprint heart poem is a cute way for your little one to tell someone they love them this Valentine's Day or Mother's Day. 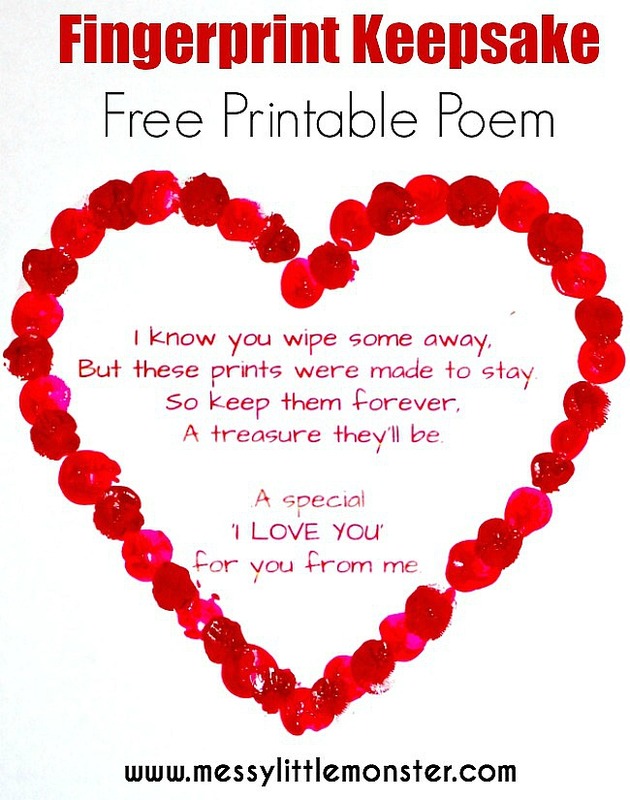 Simply print out our FREE PRINTABLE heart with a fingerprint poem in the middle and add some painty little fingerprints! This is such an adorable fingerprint craft for babies, toddlers or preschoolers. 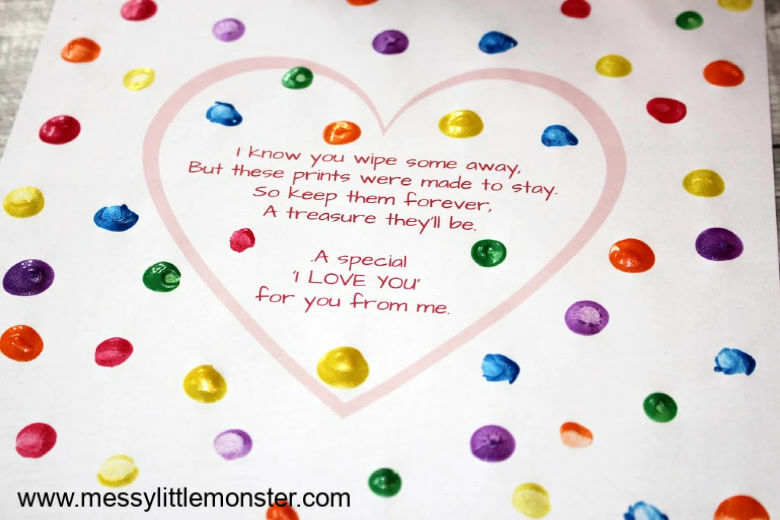 This adorable fingerprint heart poem is just one of many DIY keepsake crafts that we have for you to have a browse through. 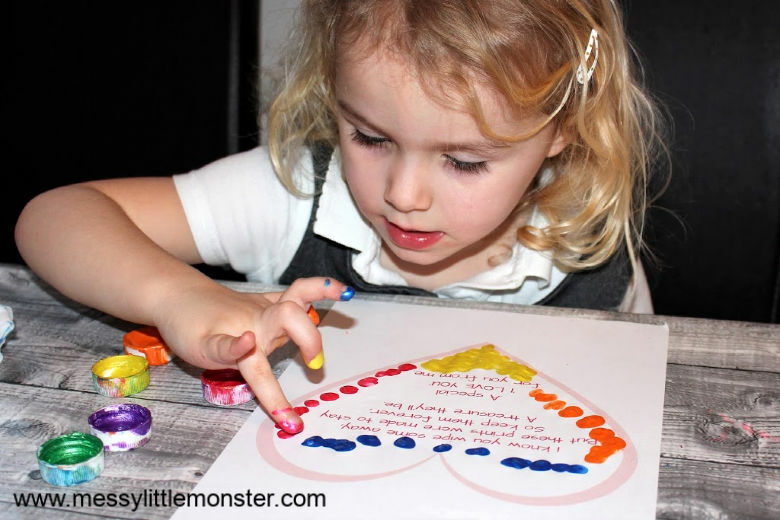 If you are looking for more heart craft ideas take a look at our collection of heart crafts and activities (including free printables). 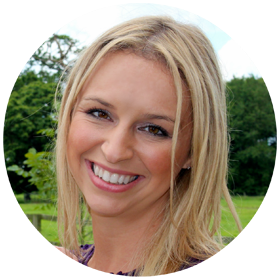 Children grow far too quickly and keepsakes are so lovely to look back on. This simple fingerprint craft is perfect for babies, toddlers and preschoolers to give to someone they love and I'm sure it would be kept and treasured forever. 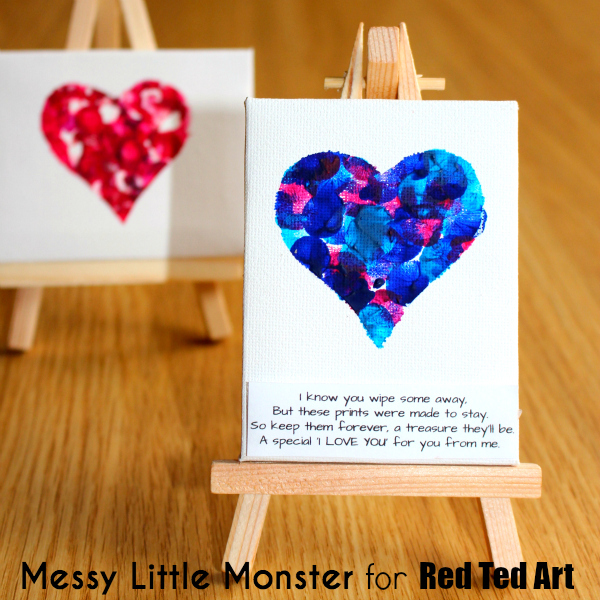 You might also like our printable Mother's Day cards. Before you can begin this fingerprint craft you will need to scroll down to download the fingerprint poem. Print it onto paper or thin cardstock. 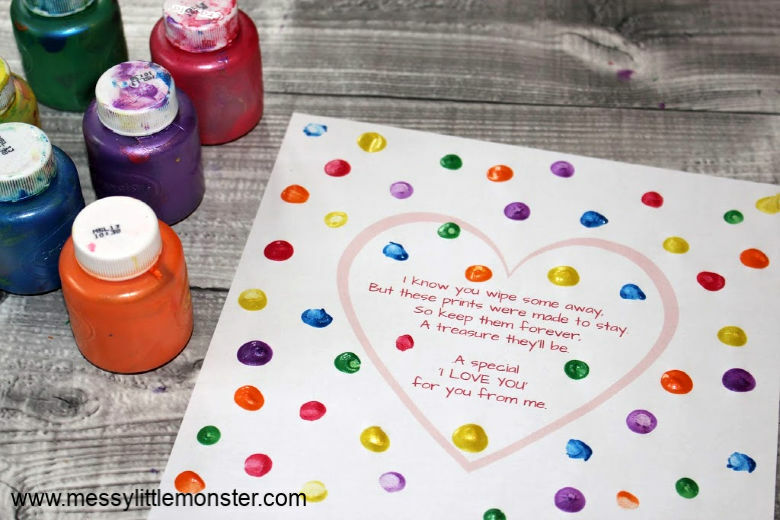 Now you have your printable fingerprint poem ready set out some paints in your chosen colours and invite your child to add painty fingerprints around the poem. You could use one colour, a couple of colours or a whole rainbow of colours! 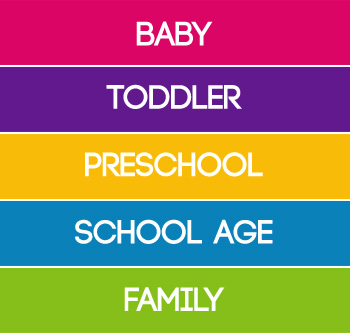 Get creative and see what your toddler or preschooler comes up with! If you want less mess you could even use an ink pad. 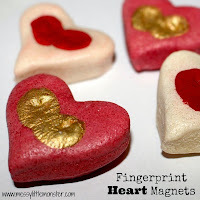 There are so many different ways you can complete your fingerprint heart! 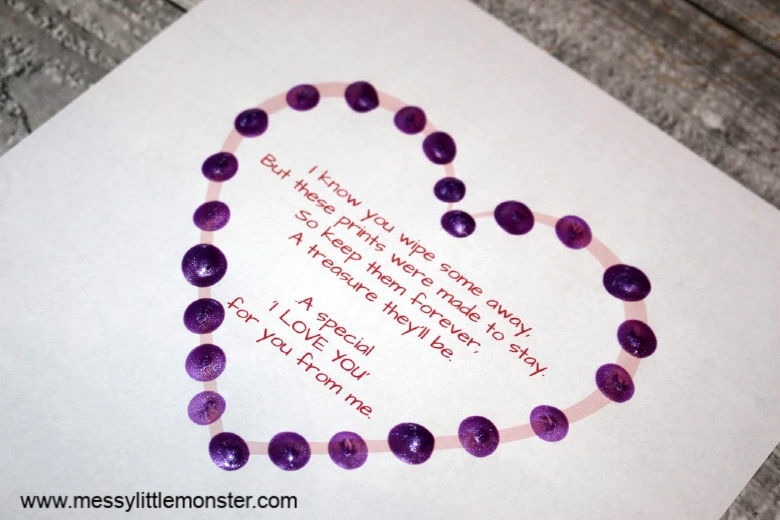 We also made a mini canvas fingerprint craft using this fingerprint poem that is even more adorable (if that's possible!) 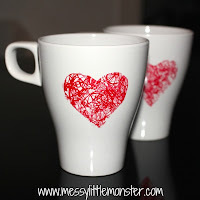 and perfect to give as homemade gift! 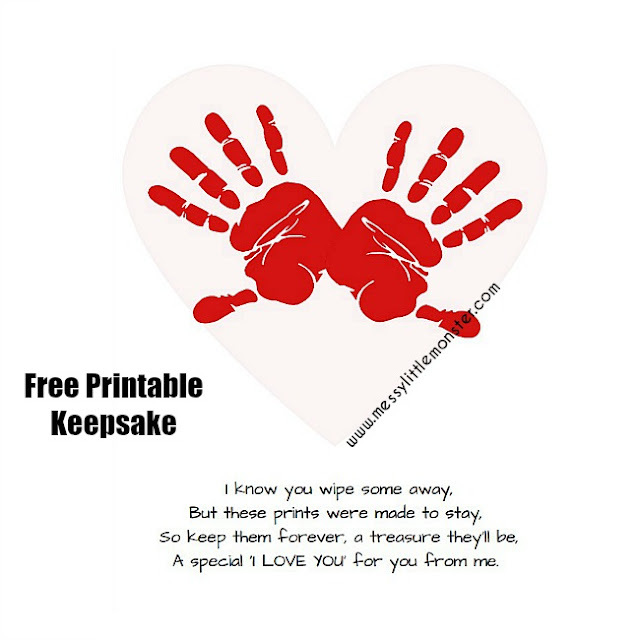 If you love this poem but want to use handprints rather than fingerprints we also have a larger version of the poem which can be used to create a handprint poem. For tiny babies it might be easier to take footprints so we have also added a footprint poem template. 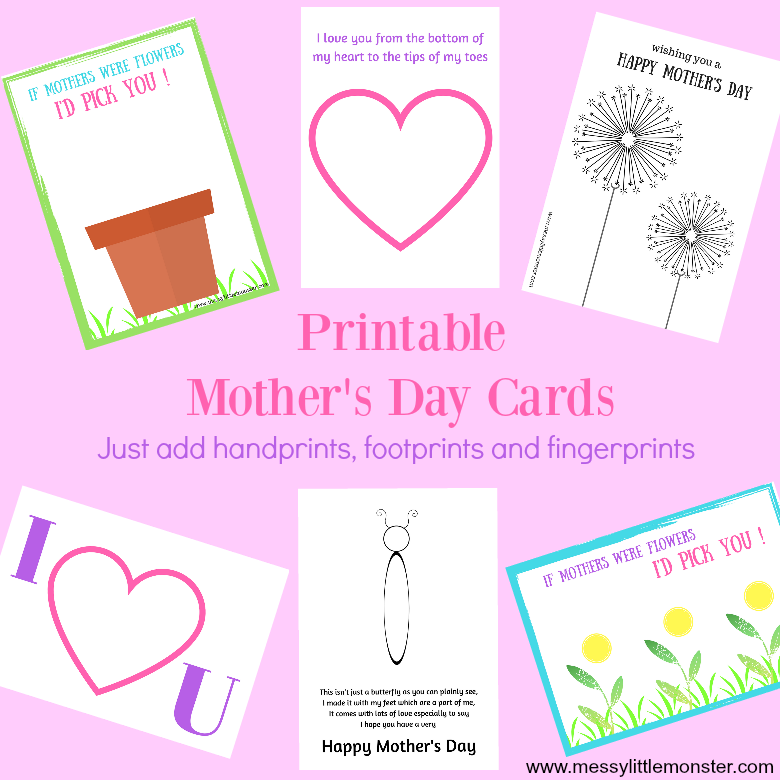 If you are looking for more printable crafts and activities you can find all our printables here. 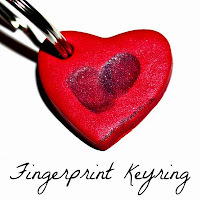 To get this fingerprint heart printable for free add $0 and click on the 'I want this' box below. It may take a moment for the page to load so please be patient. For personal use only. Not for redistribution. All images are copyrighted. Thank you. 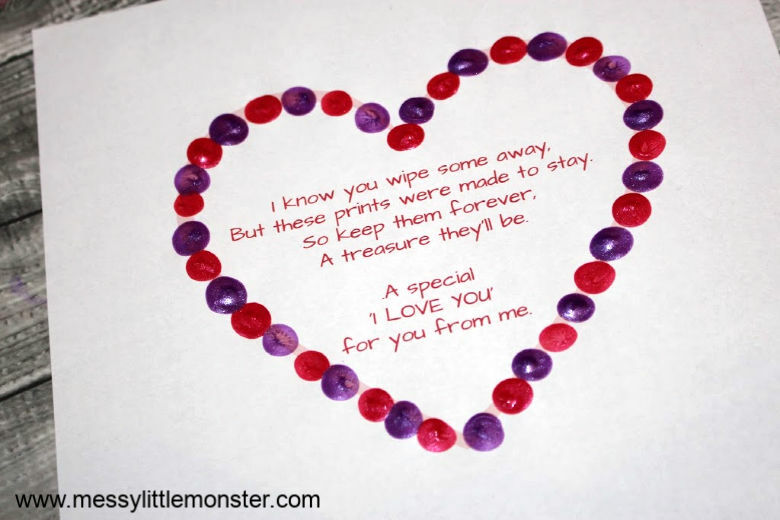 We hope that you love this fingerprint poem as much as we do! 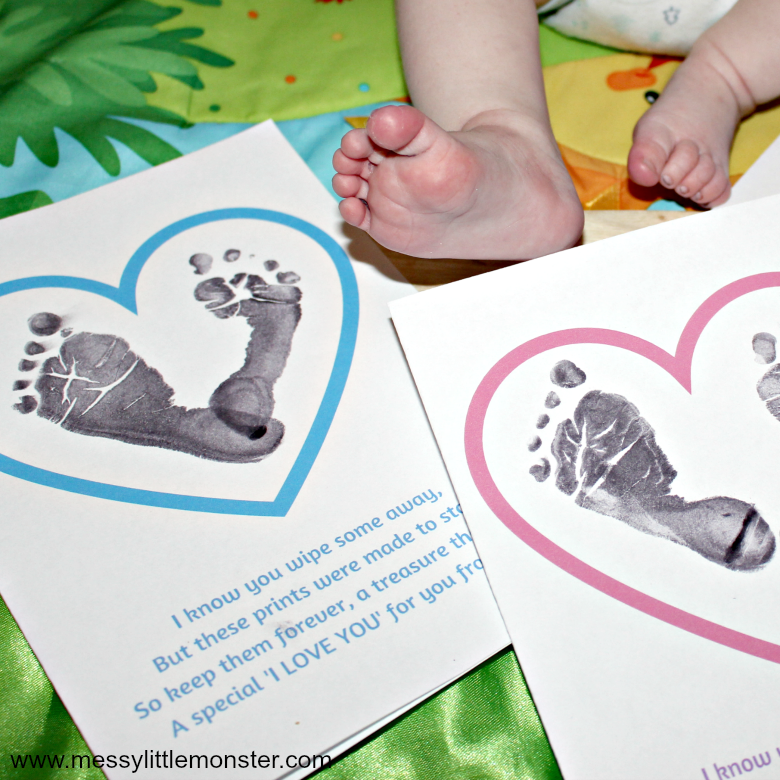 It is such an adorable fingerprint craft to give to a loved one. The only thing left to decide is who to give your fingerprint heart poem to! What did you use to make the fingerprints?